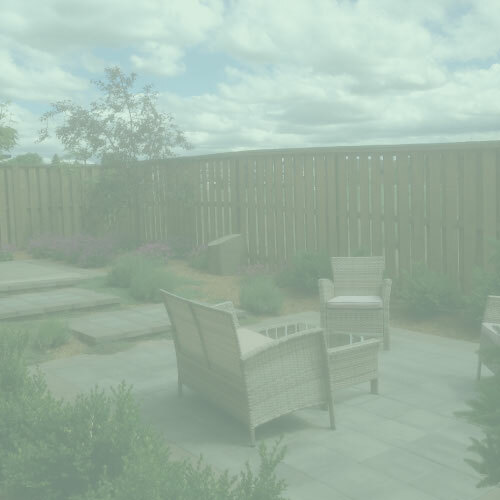 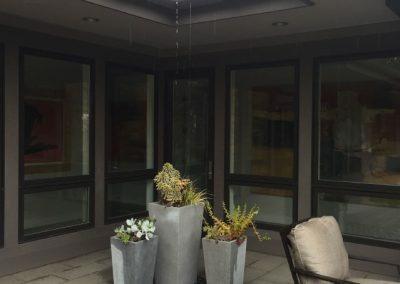 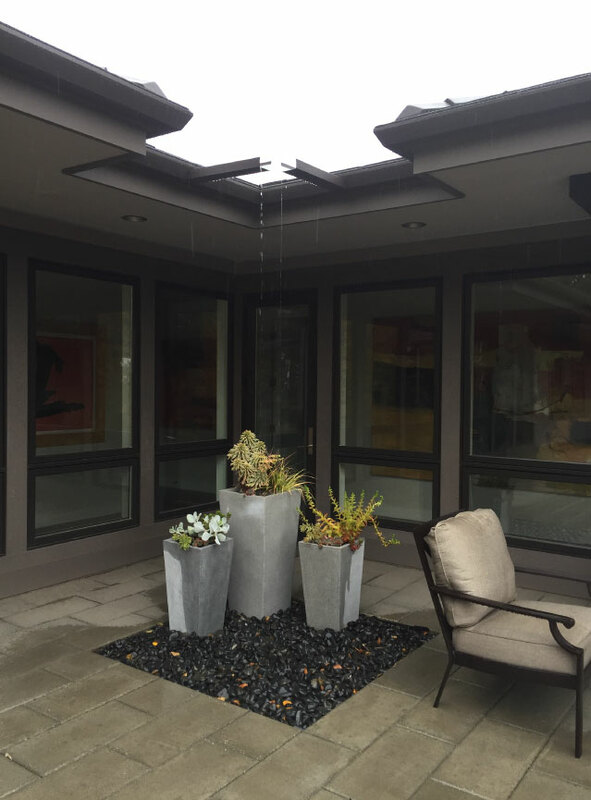 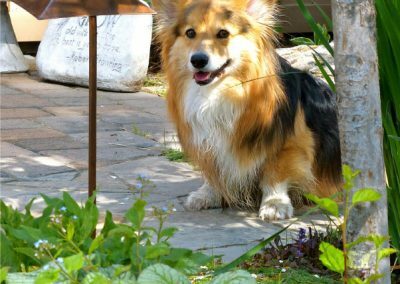 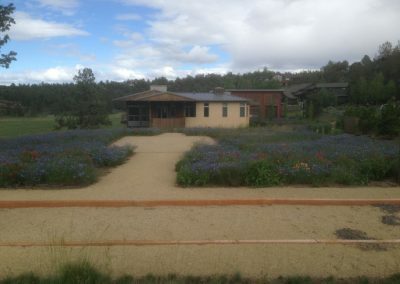 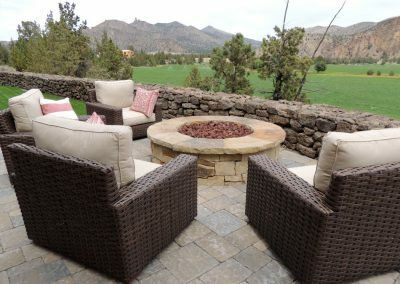 We are dedicated to creating a space that promotes opportunity to enjoy life outside. 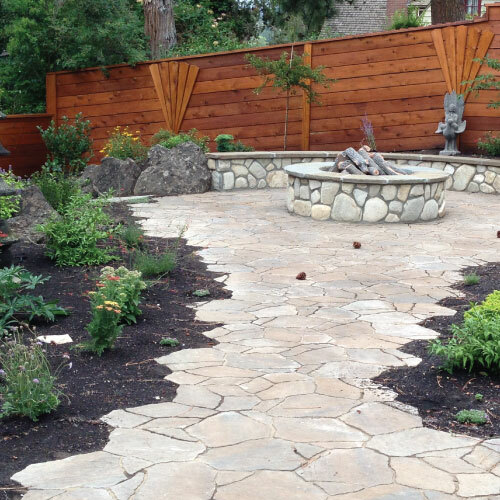 We are a courteous, creative, conscientious, collaborative team of professionals committed to achieving the results you desire. 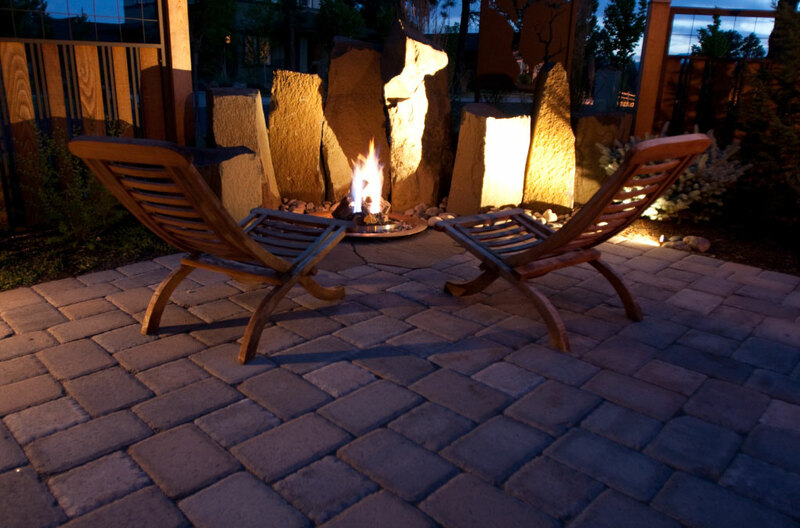 Great relationships are one of life’s greatest pleasures. 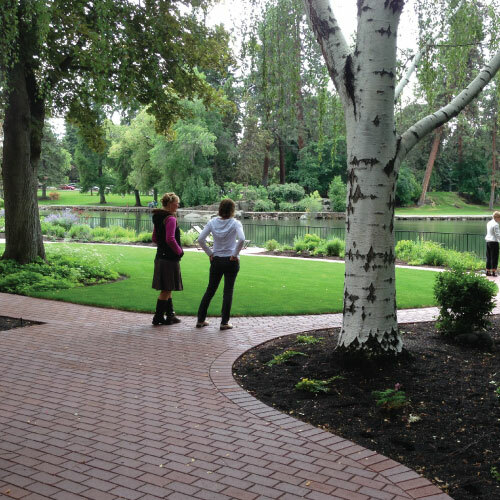 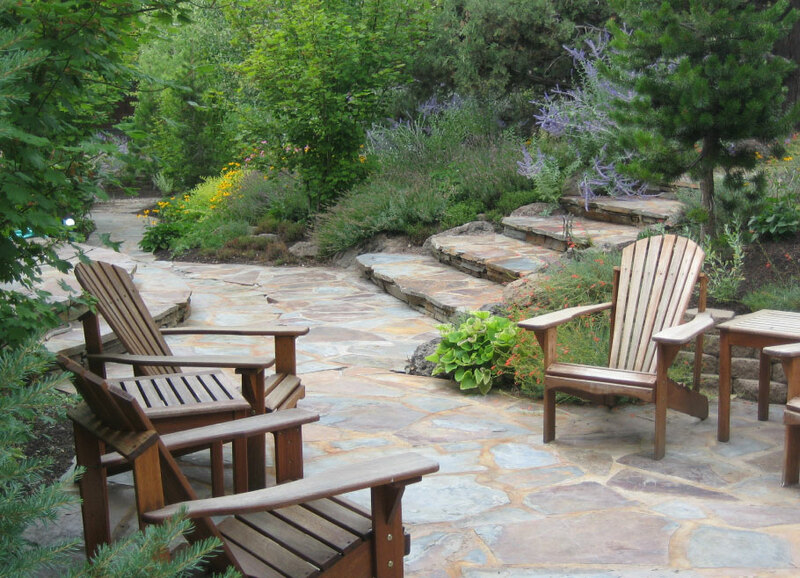 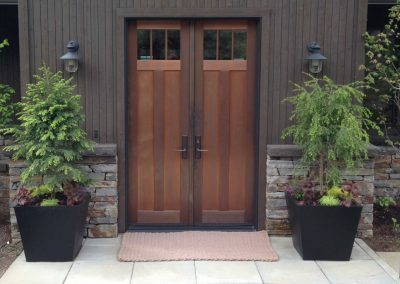 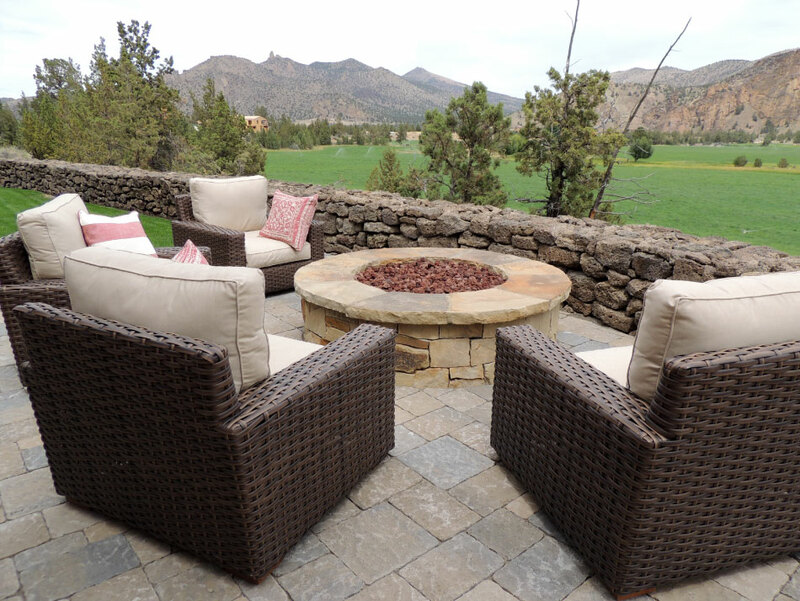 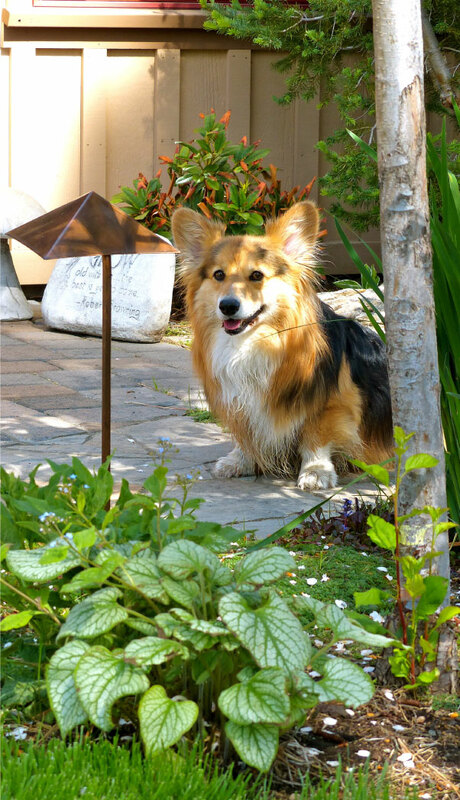 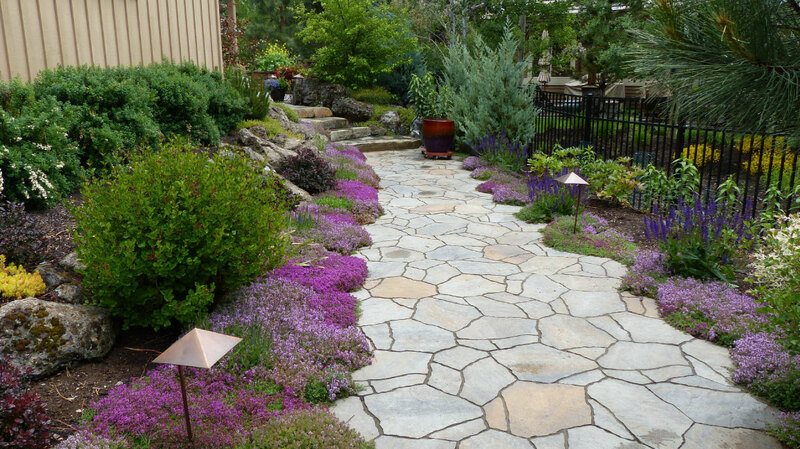 Fulfilling relationships are nurtured in beautiful outdoor spaces. 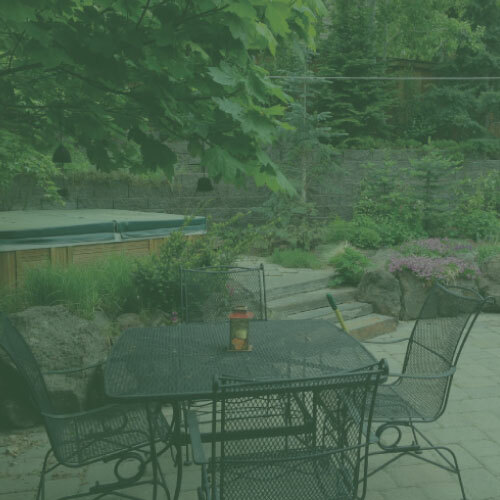 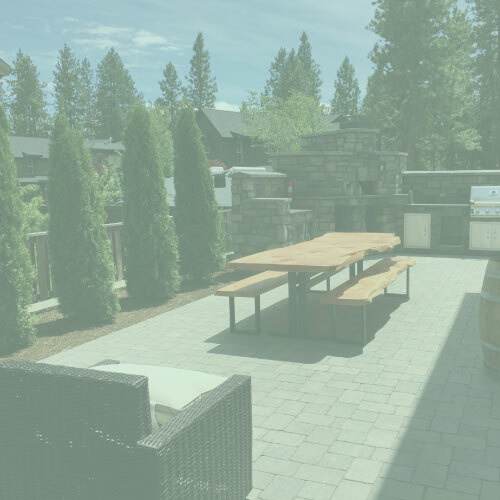 Invite friends and family over for a backyard barbecue or oven fired pizza, play fetch, soak in your hot tub and sip a local brew after your favorite activity. 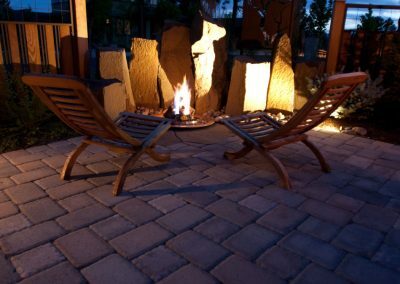 Whatever your passions, we are committed to creating beautiful spaces for you to enjoy them to the fullest. 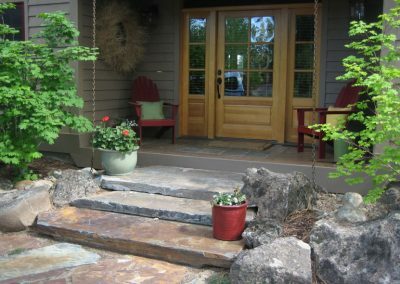 Welcoming Family & Friends with Personal Expression. 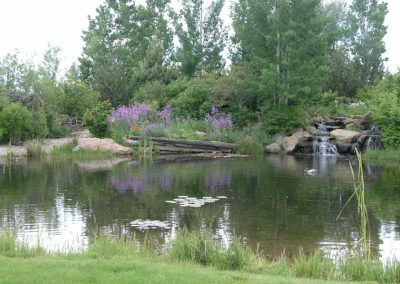 Promoting clean, fresh and abundant water through creative, site specific solutions, water stewardship education and expertise. The seduction of Central Oregon is irresistible. 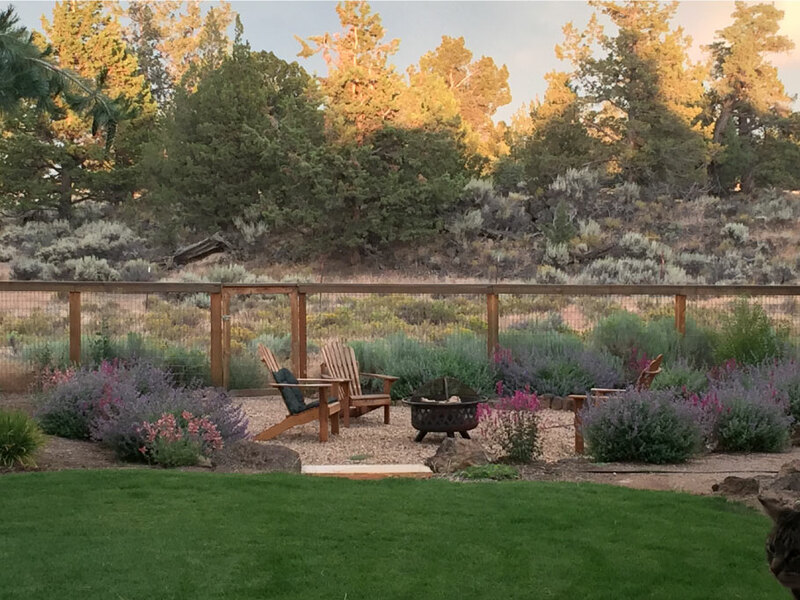 Along with its mountains, rivers and deserts the prospect of occasional wildfires, drought and ever present wildlife are also a part of this natural beauty. 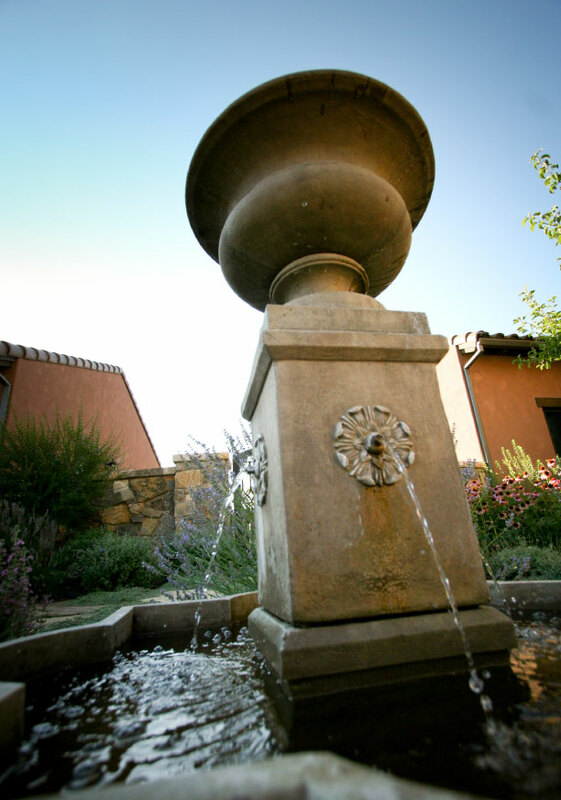 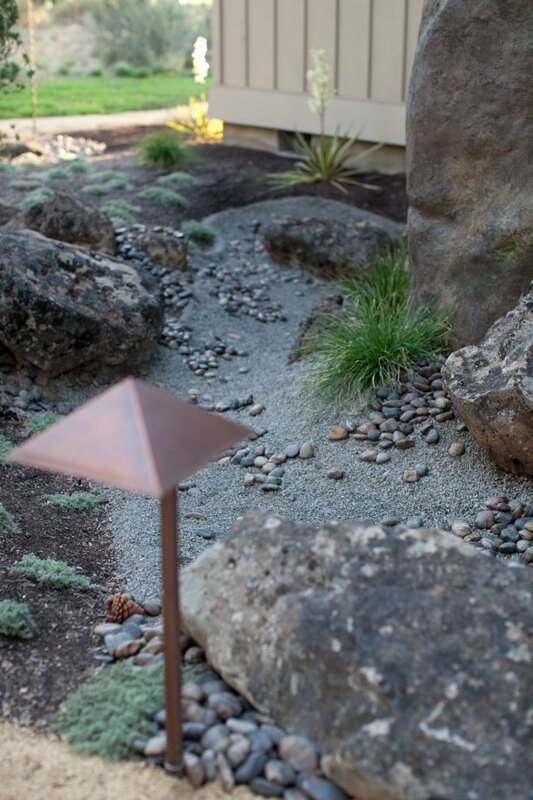 Our spaces are designed and built to coexist with all aspects of this beautiful landscape. 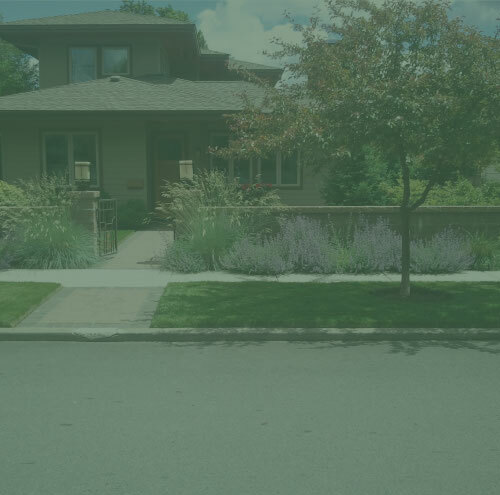 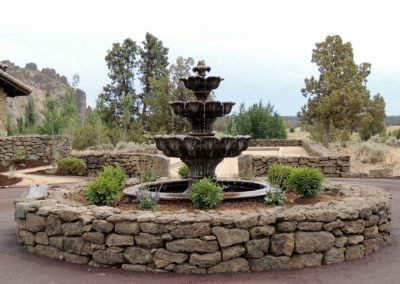 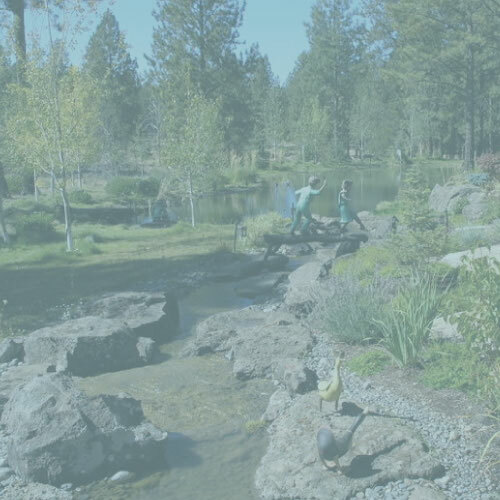 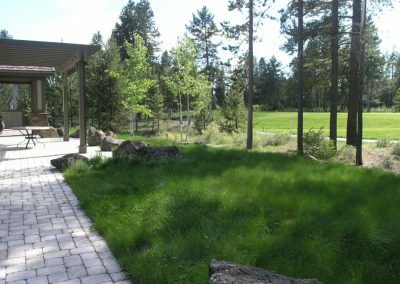 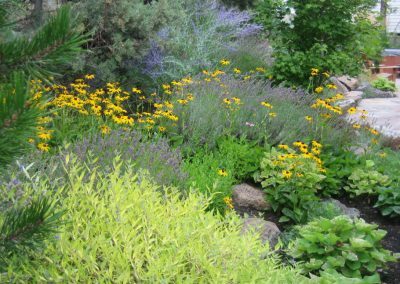 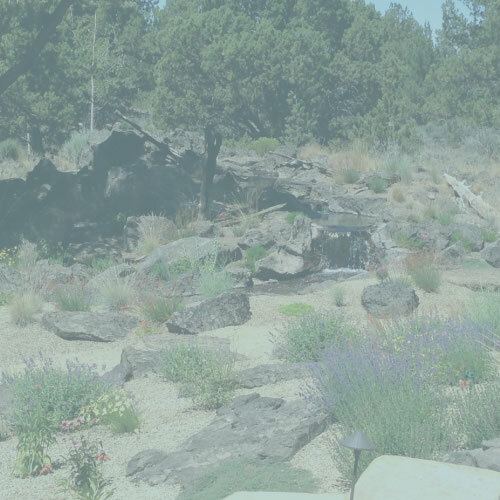 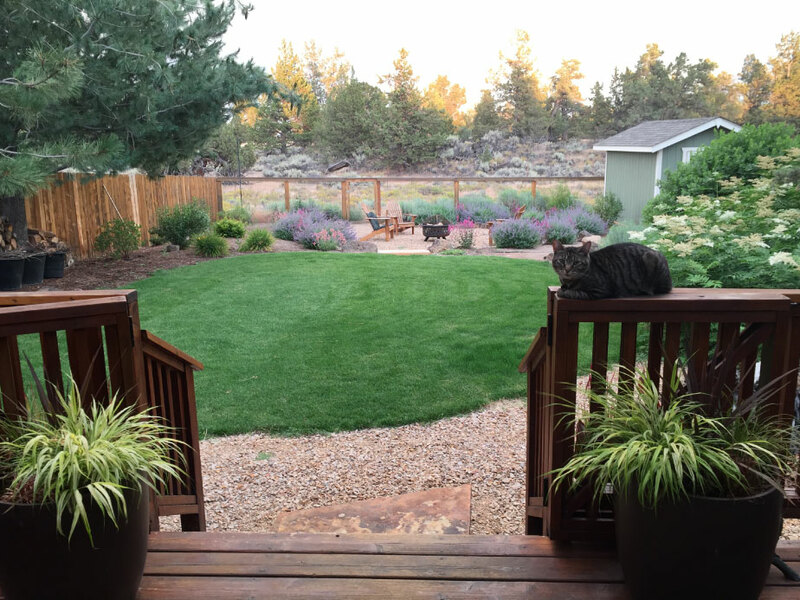 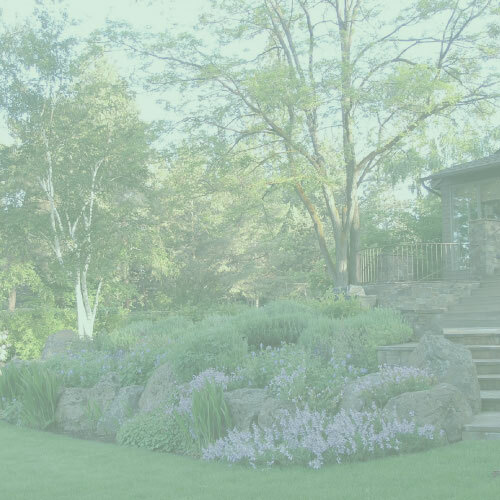 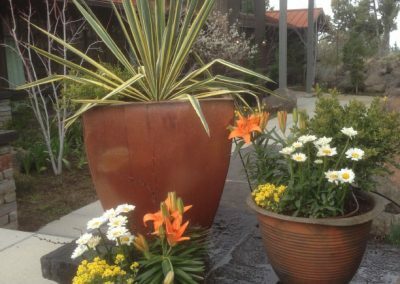 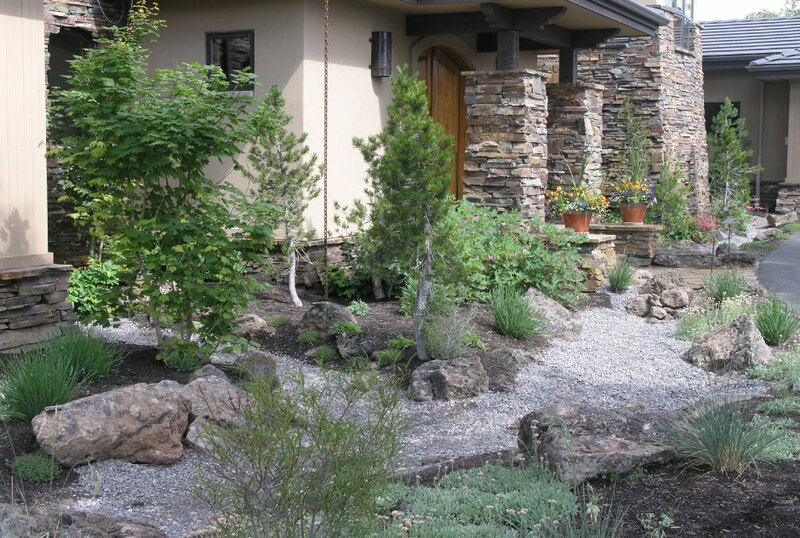 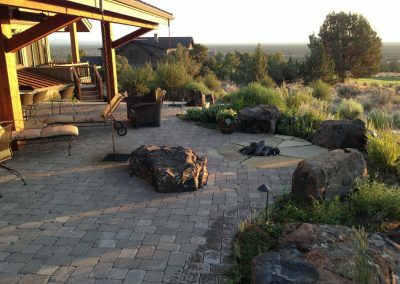 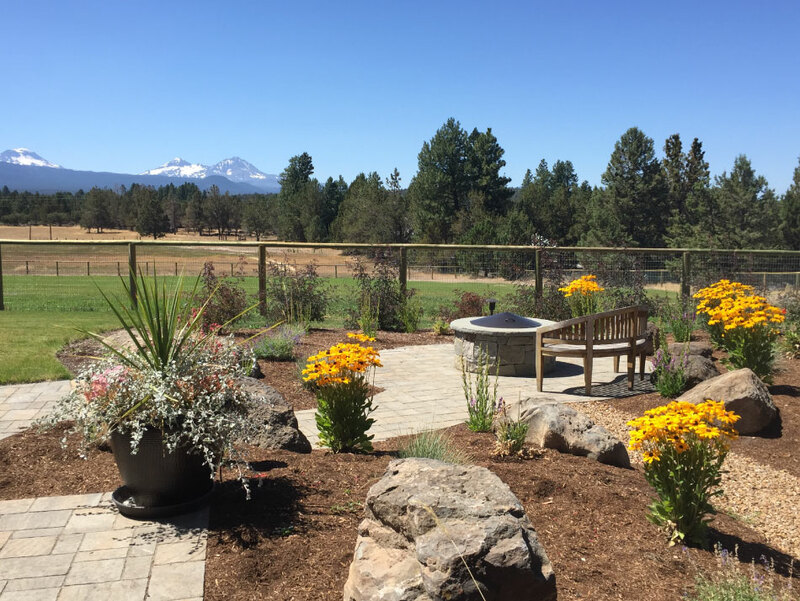 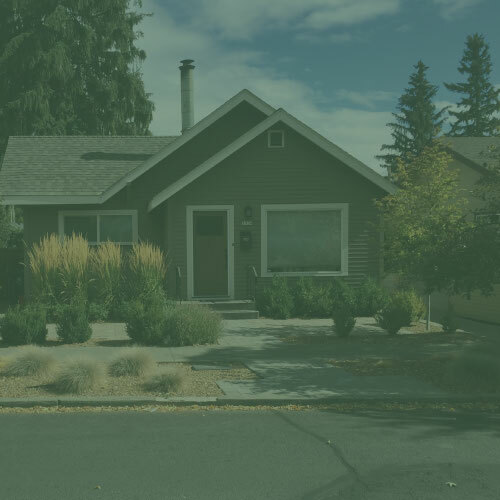 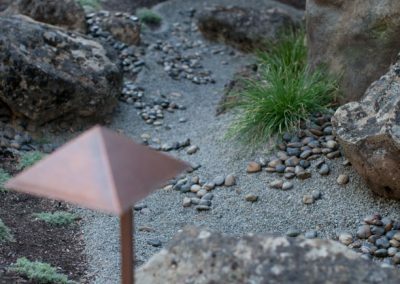 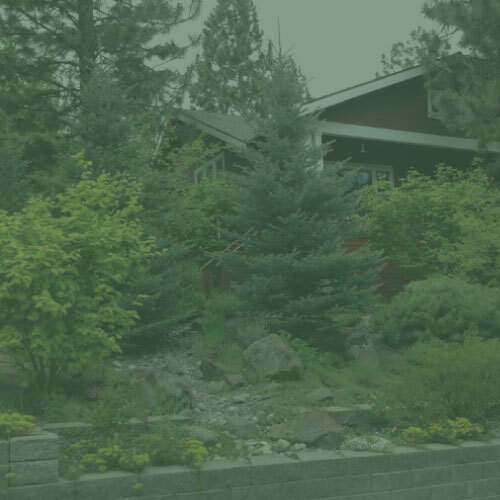 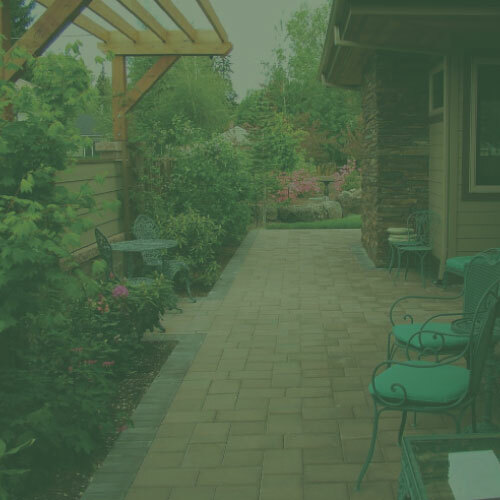 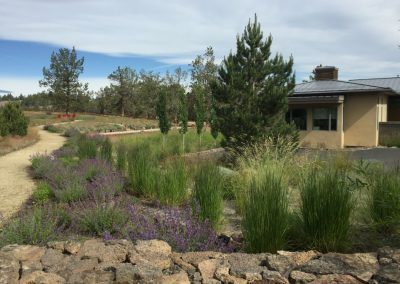 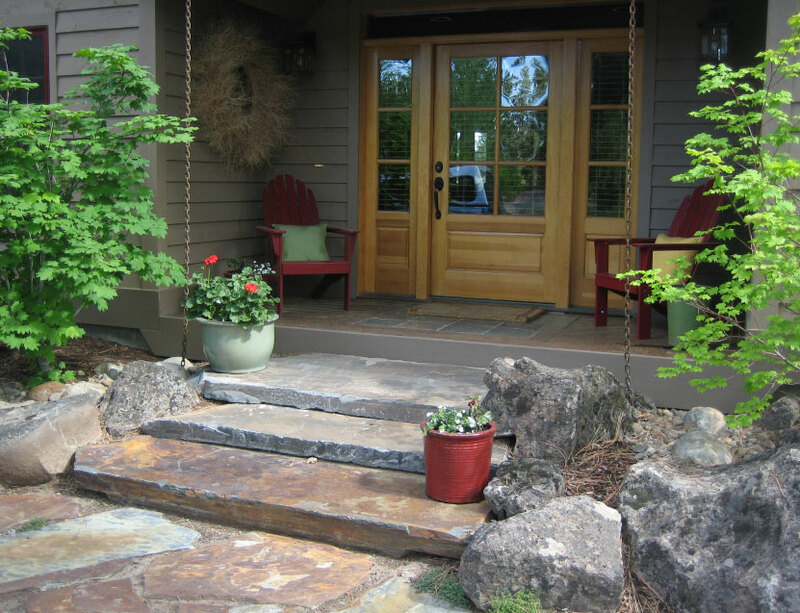 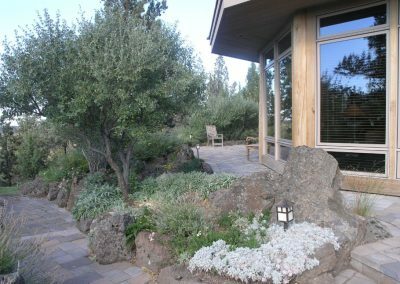 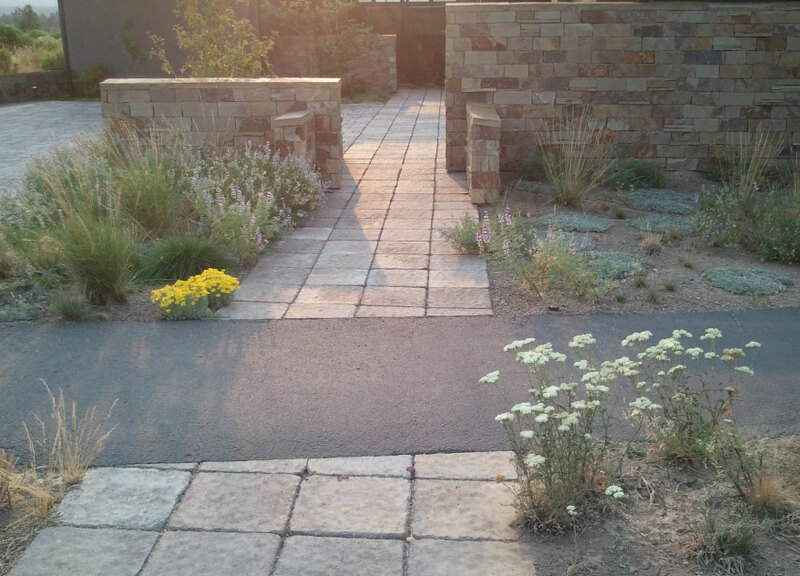 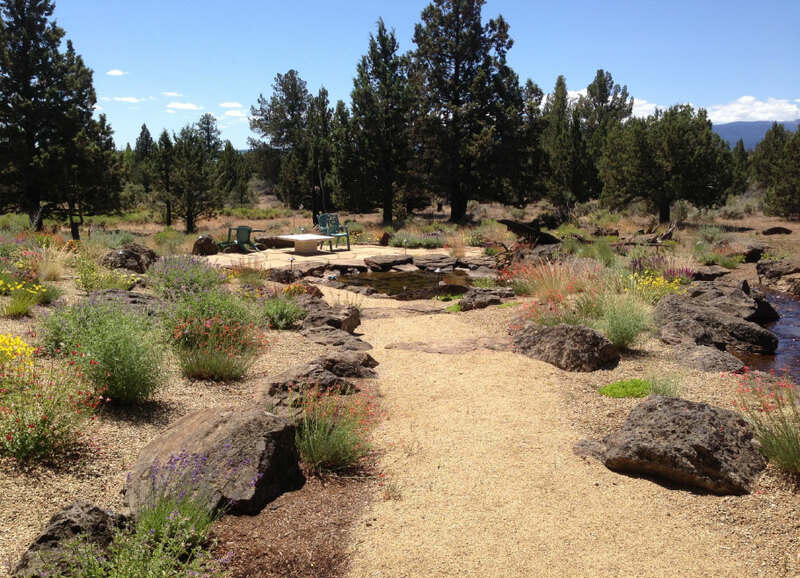 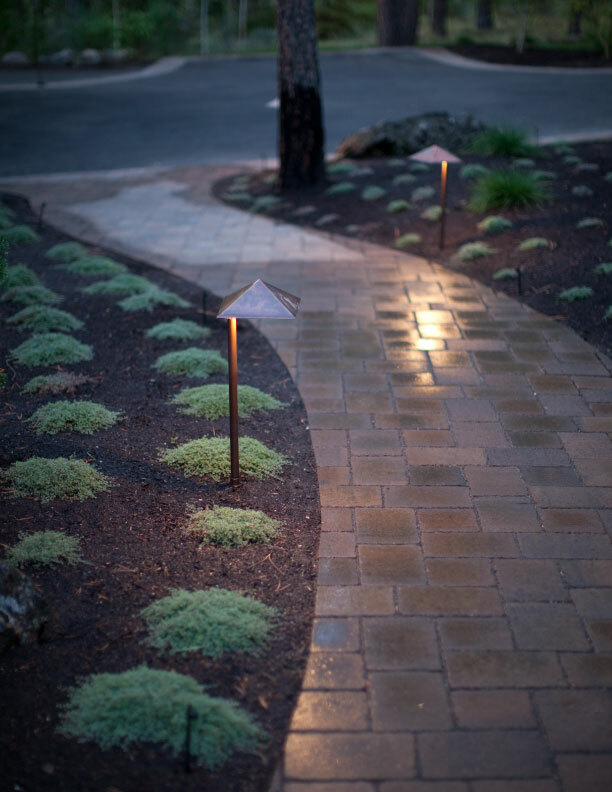 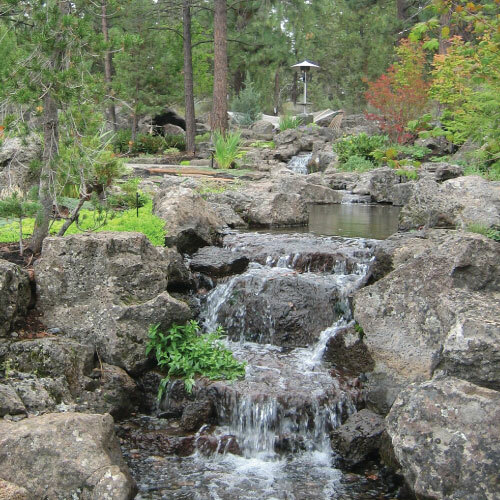 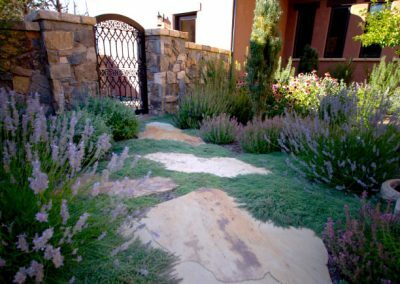 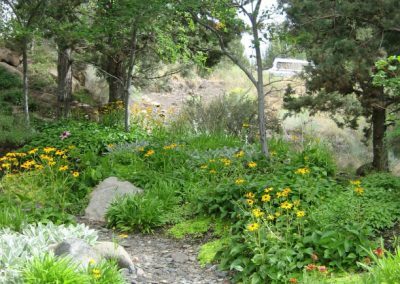 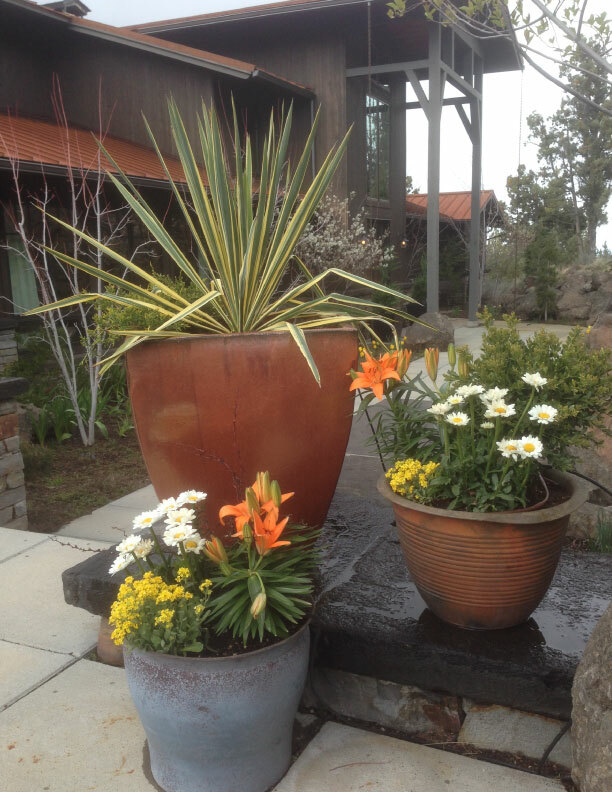 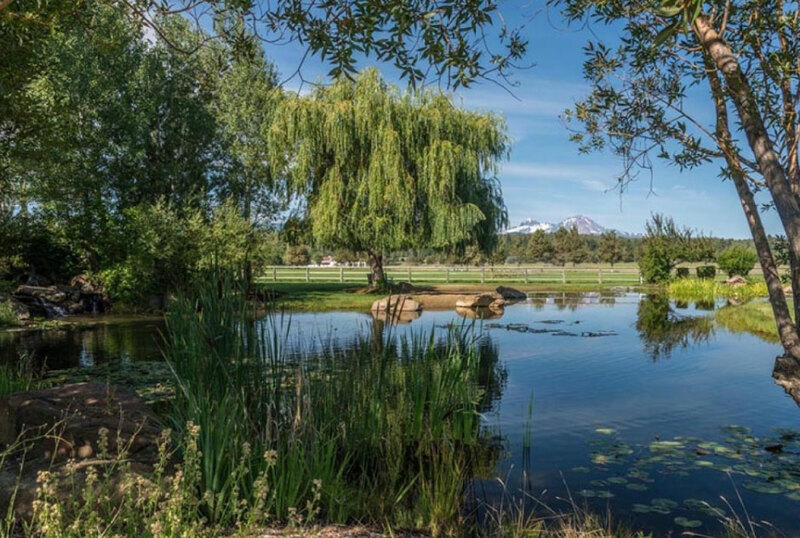 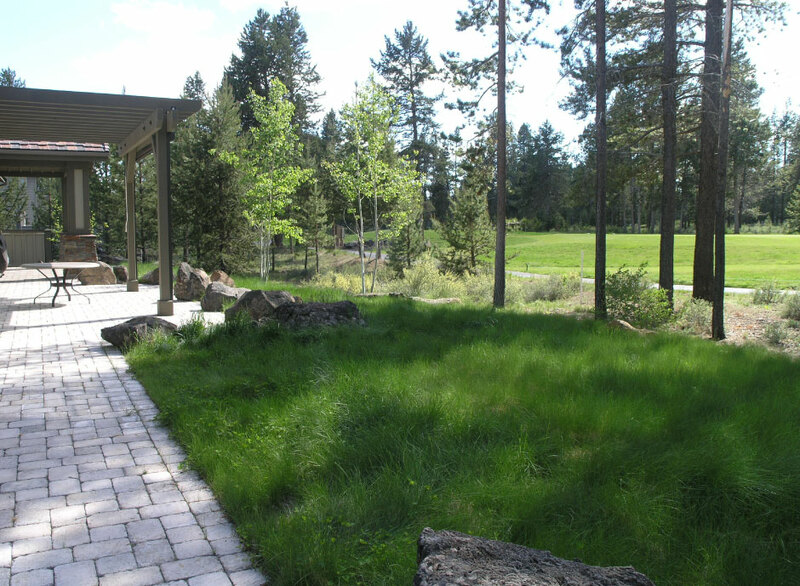 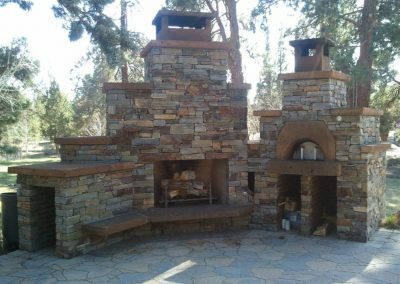 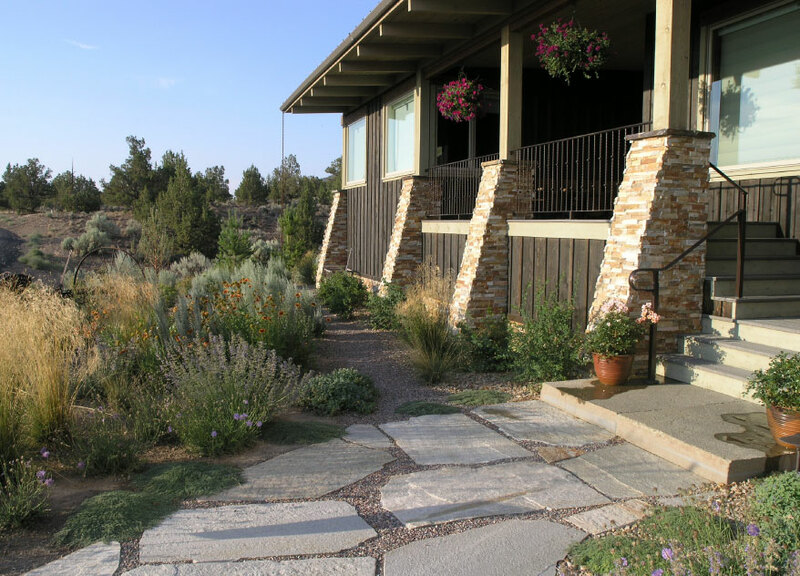 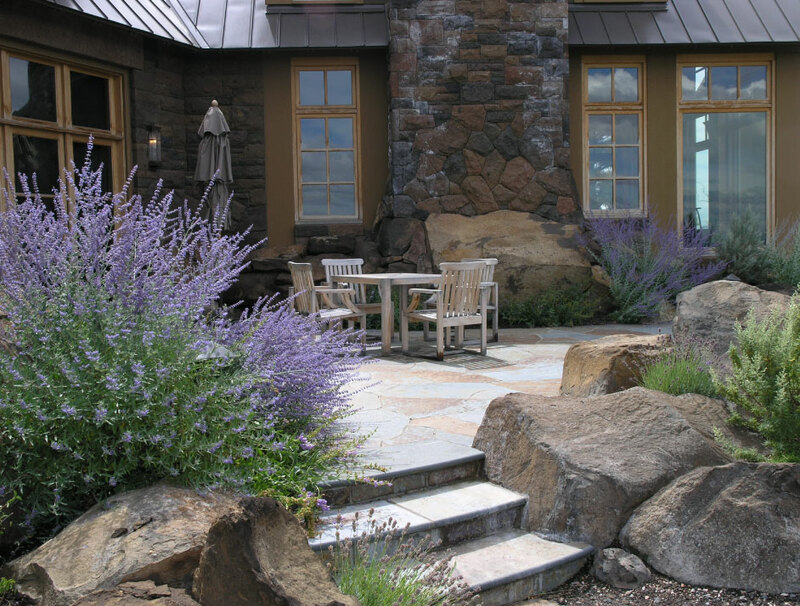 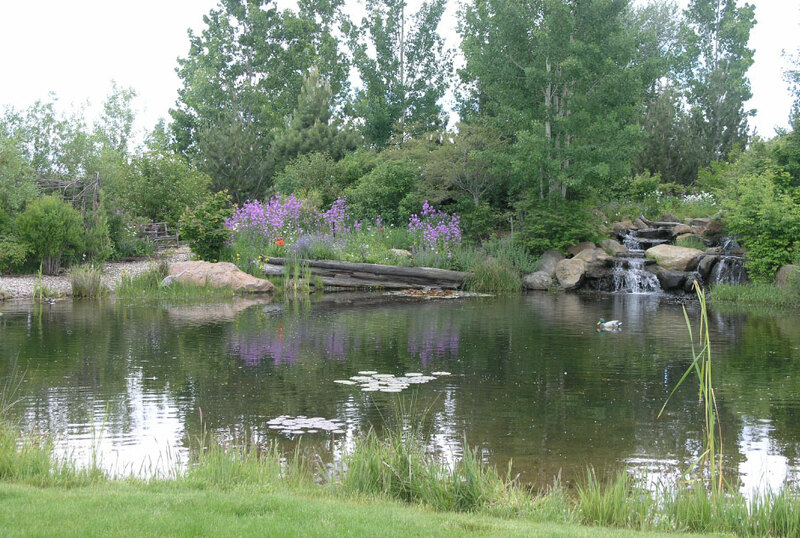 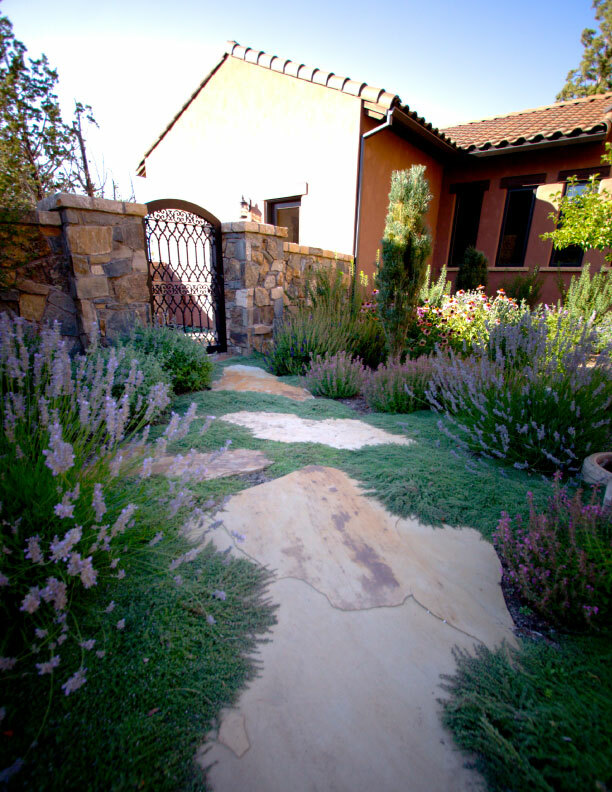 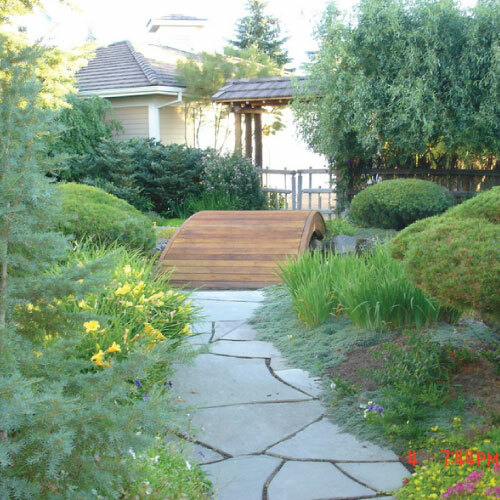 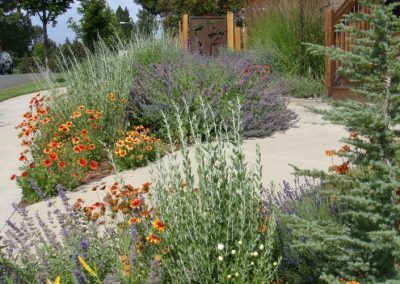 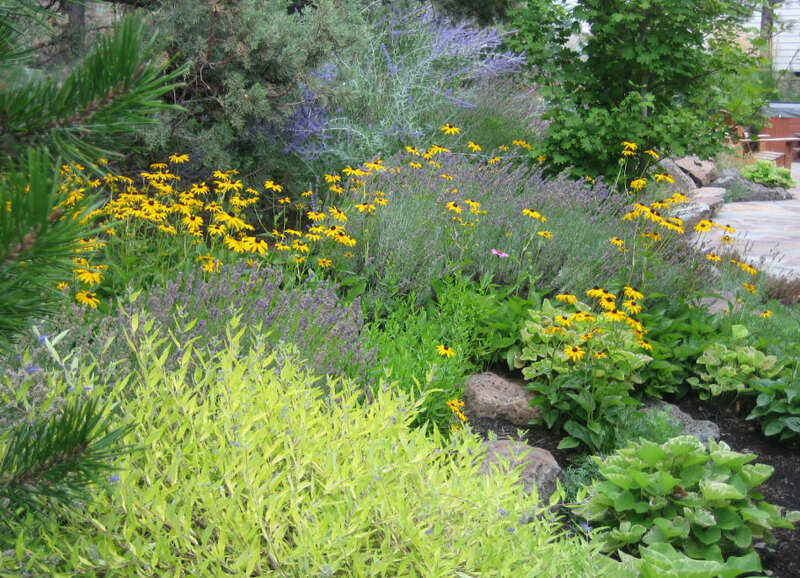 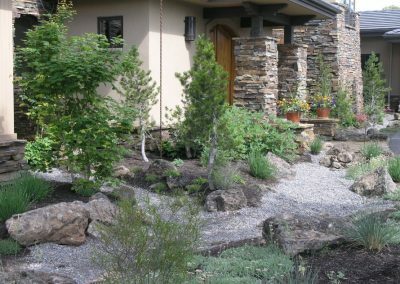 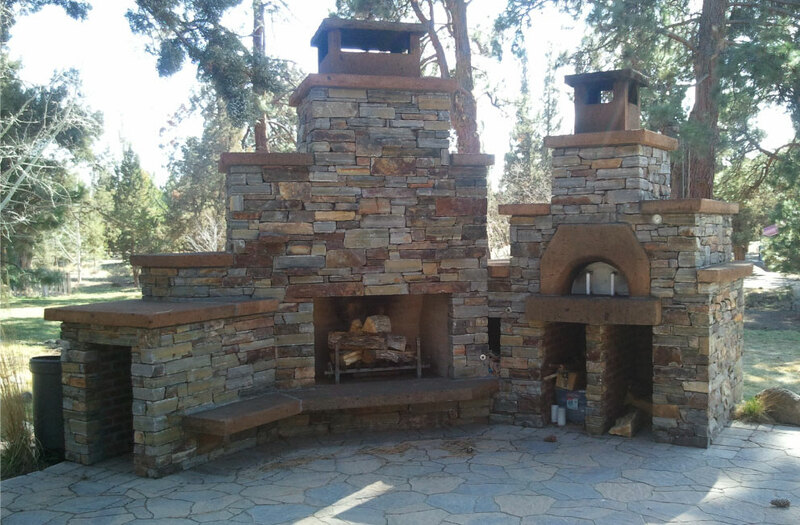 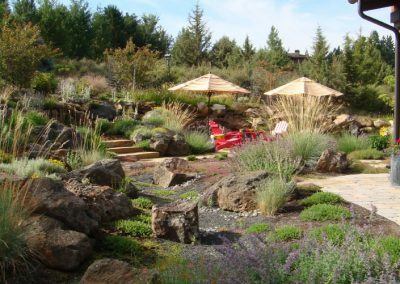 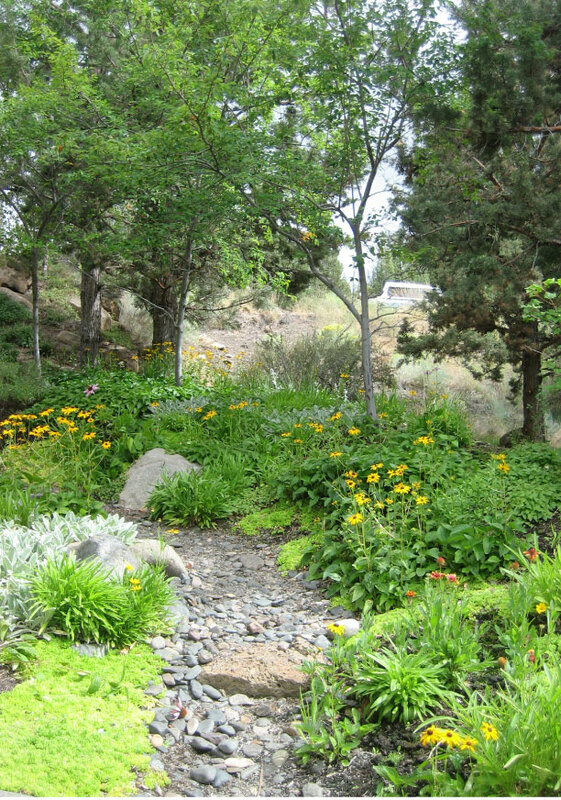 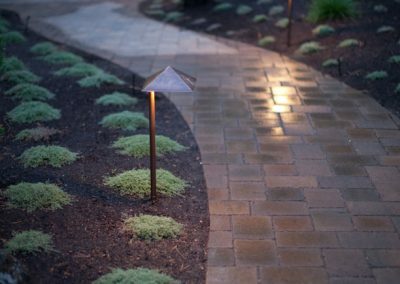 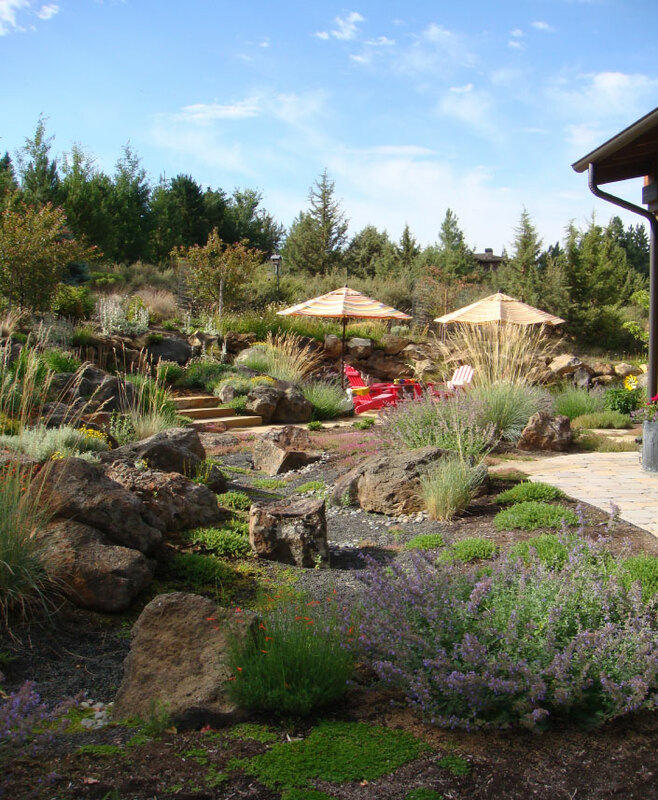 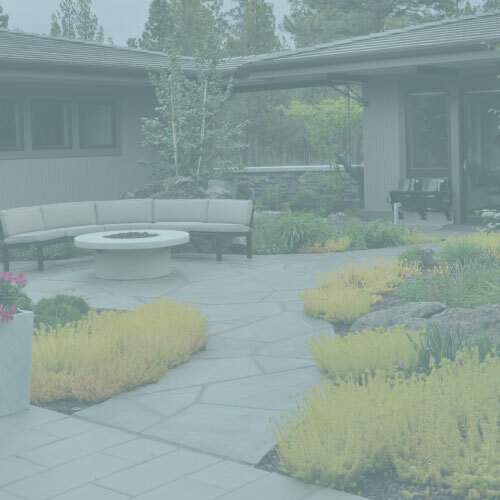 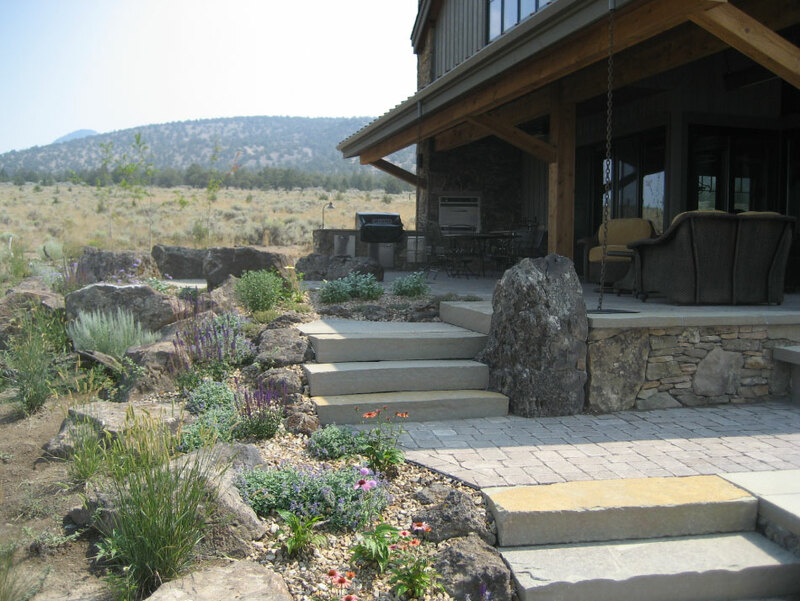 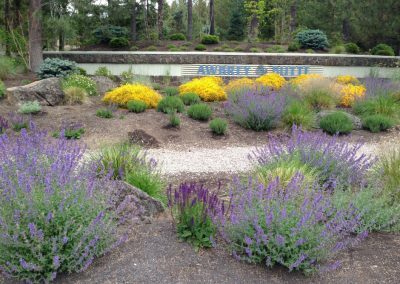 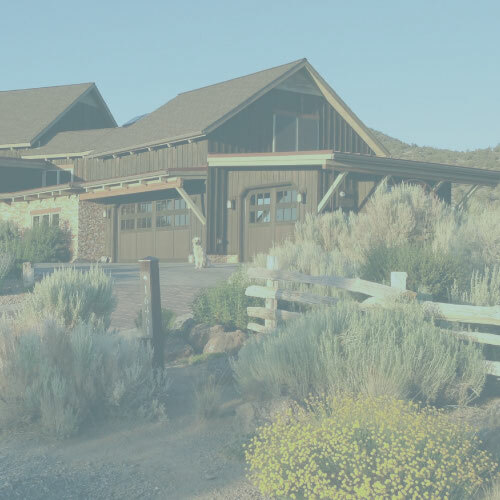 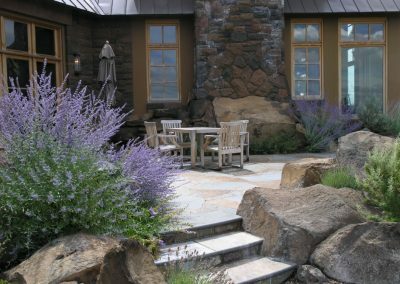 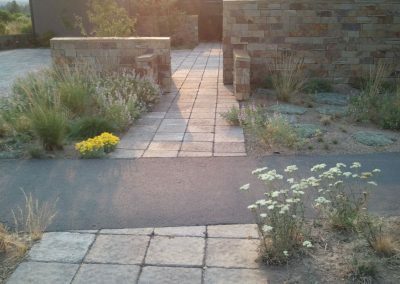 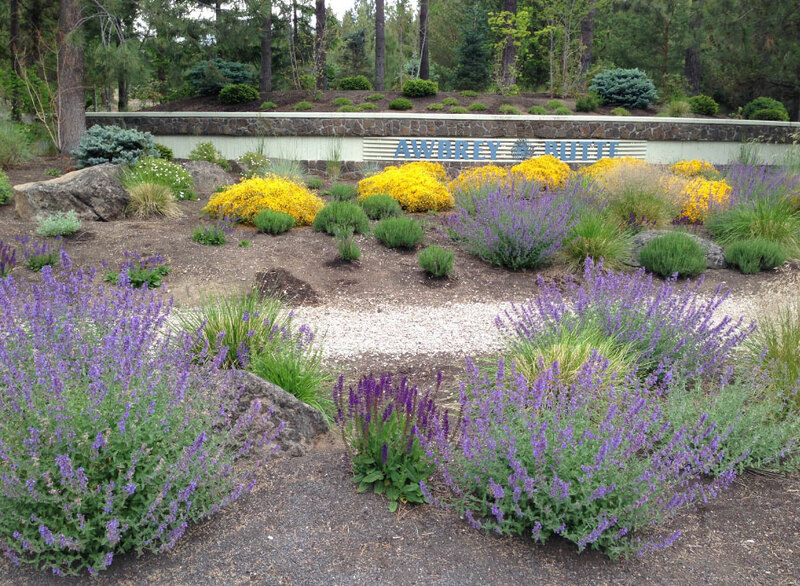 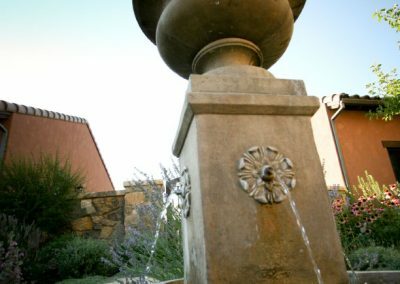 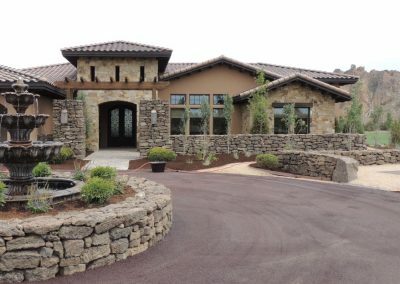 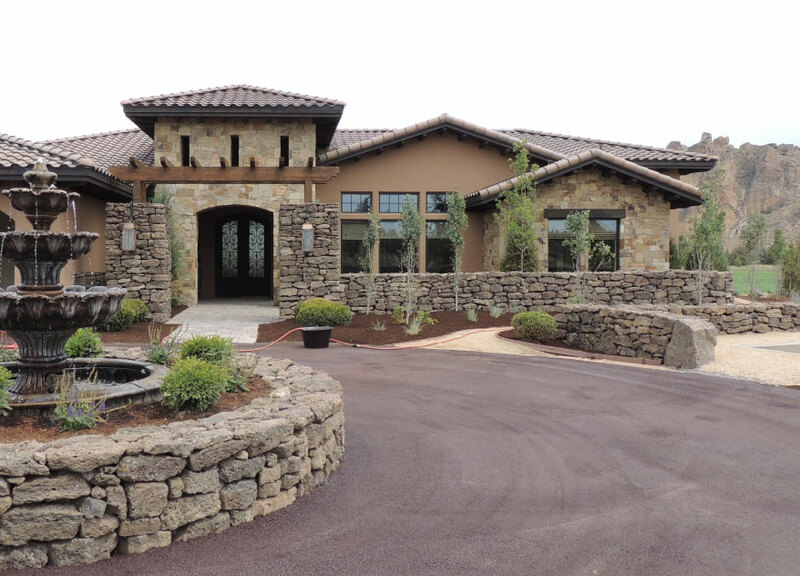 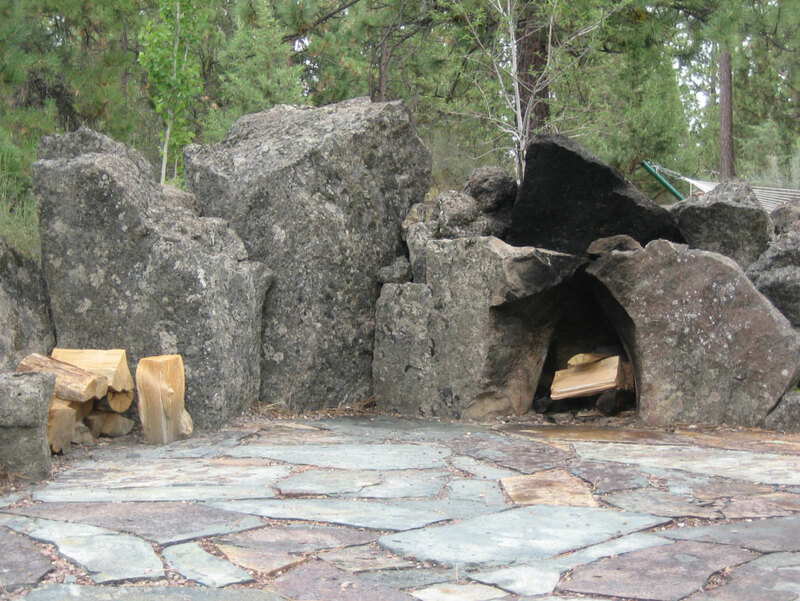 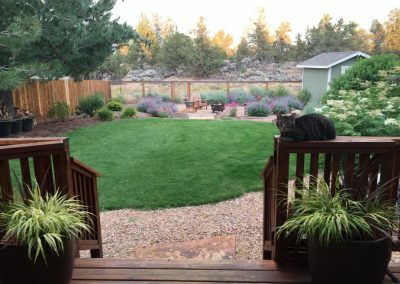 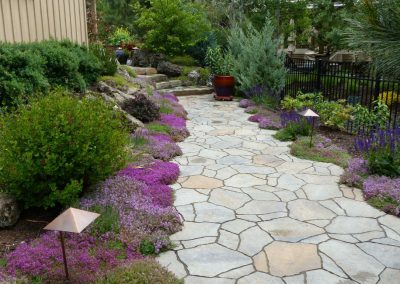 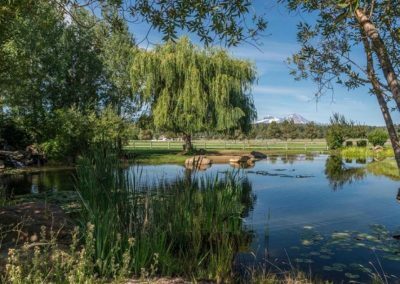 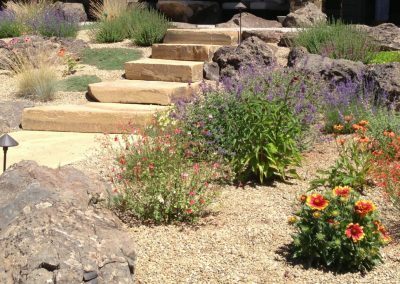 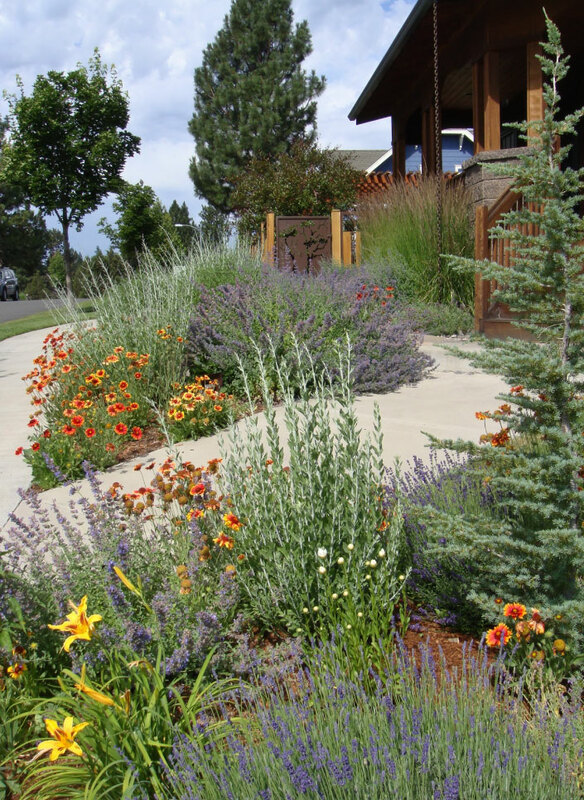 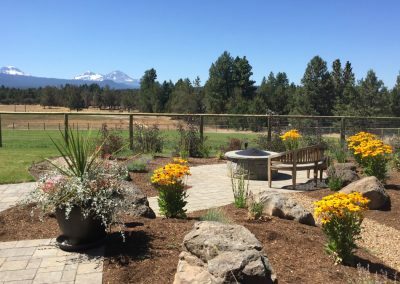 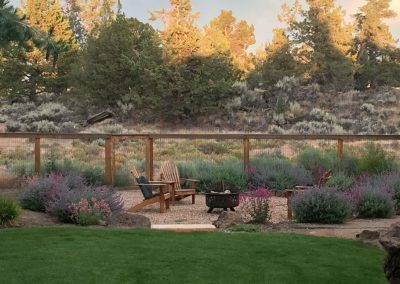 Our clients benefit from our teams’ 25+ years of experience in Central Oregon creating natural landscapes that thrive in our unique high desert terrain.